Born on Oahu, Kellye Nakahara moved to San Francisco to establish herself as a professional artist, selling her watercolors of the San Francisco waterfront through the well-known Polk Gallery. Kellye married David Wallett and moved to Los Angeles where she began her career as an actress. 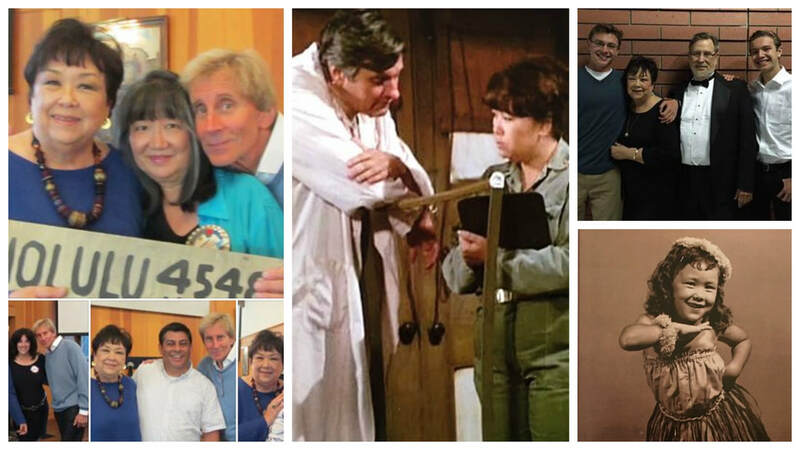 Halfway through the first season of “M*A*S*H”, she got the part of “Nurse Kellye”, appearing in every episode of this 11 year series, with her roles getting bigger every season. Production on this series came to an end in January of 1983 with a final episode that was viewed by over 25 million people. Kellye spent the next several years after “M*A*S*H” traveling the country appearing in TV commercials as a spokesperson for IBM. She’s appeared on a variety of popular television shows and series and in film with Eddie Murphy on Doctor Dolittle and Clue to name a few. Kellye's collection “The Gardens of Pasadena”, features historical landmarks, gardens and neighborhoods in Pasadena, CA. 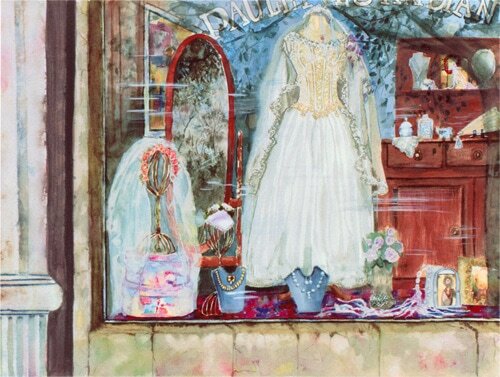 Her master paintings are on indefinite loan to the City of Pasadena and currently exhibit at the Pasadena City Hall. In 2008, Kellye was invited by Congressman Adam Schiff to paint a Christmas Ornament for the Official White House Christmas Tree in the Blue Room and attended a dinner reception at the White House hosted by Laura Bush and a special recognition at Schiff’s Holiday Gathering. Her painting "Koi" was selected by Senator Jack Scott in 2001 to represent his district where it was on exhibit at the State Capitol. Kellye was commissioned to paint the Maguire Gardens at the Central Library, which were made into invitations and lithographs for the New Jersey reception during the Democratic National Convention. Kellye was honored as the “Exceptional Woman” of California’s 28th District by Congressman Adam B. Schiff in 2015. Kellye served 8 years as the mayor’s appointee on the Pasadena Arts and Culture Commission. Currently she sings with the California Philharmonic Chorale in Los Angeles, and is the Artist-in-Residence, Artistic Advisor and Performance Coach for the Town Singers, a well-respected group, the Towne Singers perform to sell-out crowds for their annual Spring Concert. Photo above: Special Showing of "The Gardens of Pasadena" at Pacific Asia Museum and the launch of Kellye's collection with Actor Mike Farrell, Pasadena Beautiful President Nina Chomsky, actor William Christopher and business partner Wendy Anderson in 1998. Kellye (right) pictured with the M*A*S*H crew on set.